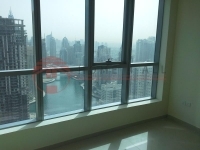 Desirable 2 bedroom in the prestigious Dubai Marina! Dubai Marina provides the residents with cosmopolitan atmosphere and unique lifestyle. A world class development and known as the leisure and business center of the region. Dubai Marina is one of the worlds largest most meticulously waterfront developments which are entirely man made developed by Emaar. Residents are already enjoying the experience of waterfront living in one of Dubai\s most prestigious locations. 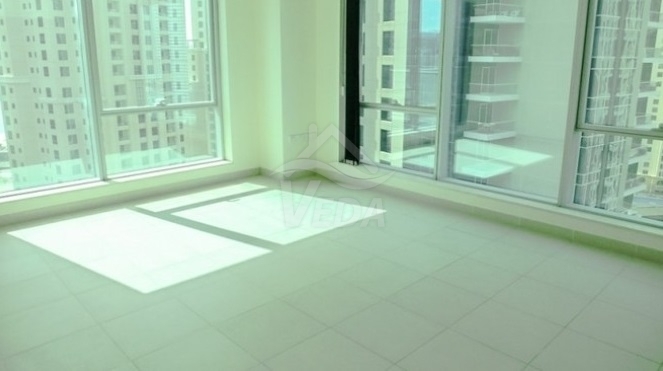 Veda Real Estate is a dynamic property brokerage and advisory firm based in Dubai. Our long-term vision is to become a leader in the Dubai real estate industry, through setting higher standards in the quality of marketing, customer care and professional services offered.At Veda we are passionate about getting to know our clients, so we can present them with bespoke opportunities and a long lasting after sales service, catering to their every need.Veda uses internationally recognized conveyancing processes, based on a proper legal framework that protects all parties. Before we represent any property, we undertake rigorous due diligence.Property owners and investors approve of our property valuations as they are backed by quality market research and data analysis.If you have a query, require some analysis or simply want a chat, Vedas property consultants are at your beckon call. We strive to achieve long lasting relationships that dont end after the transfer is done.